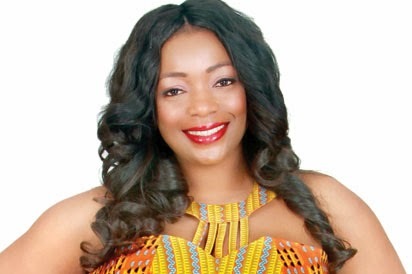 Veteran Nollywood actor — Bimbo Akintola has been away from the movie scene for a long time and contrary to popular belief, the beautiful and physically endowed actress isn’t yet married. She had a recent interview with Vanguard and Bimbo Akintola said the worst rumour she’s ever heard about herself is that she’s desperate for a husband. Oh, that I’m looking for a husband, that I’m desperate for a husband. That’s the worst I’ve heard and that’s the latest one. I’m not looking for a husband and I don’t need one. I don’t need anything. I’m a complete person. I only do things that make me happy, because I believe and I understand the reality that this is just one life and you should live it to the maximum, happiness and peace should be the key. I’m not searching for a husband, because the rumour that I’m searching for a husband has given me wahala,- all kinds of people from left, right and centre, looking for me saying they want to marry me. Please, I’m using this opportunity to tell everybody, I am not looking for a husband!